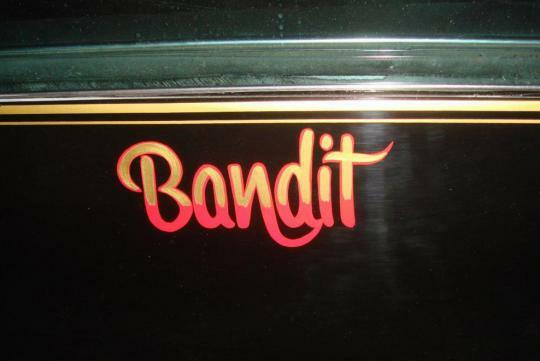 Apparently, there's still a lot of love out there for by Burt Reynolds and his famous role in Smokey and the Bandit – or at least for his car. 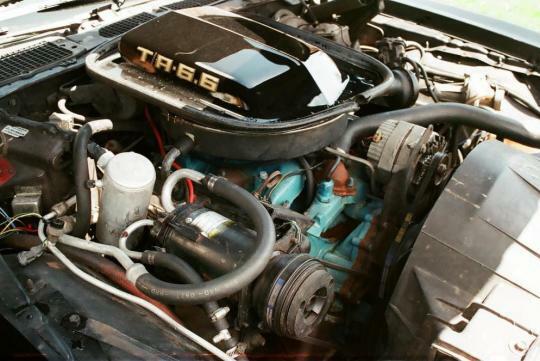 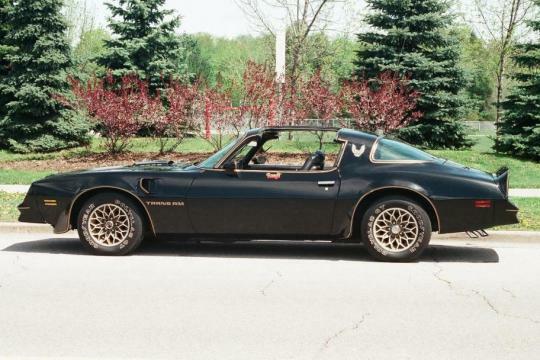 As you might have known, the auction of the 1977 Pontiac Trans Am was a few week ago. 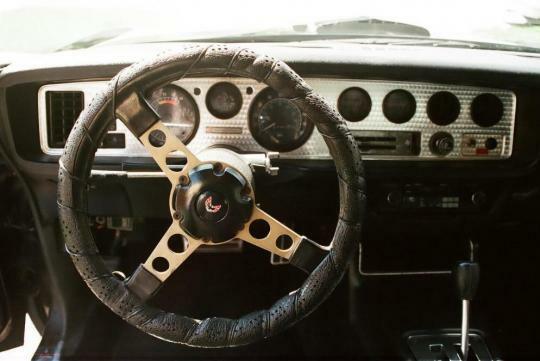 At the time, the movie star's car was already well past its $80,000 top estimate, and bidding only shot up from there for a final price of $450,000(S$590k). 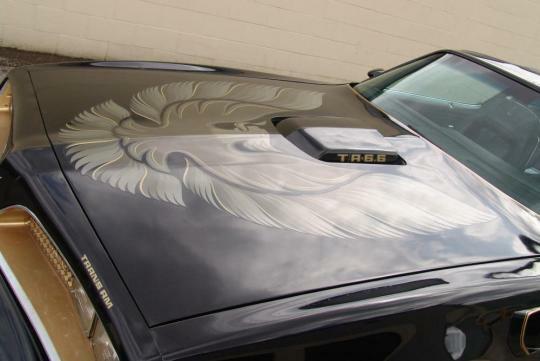 That seems like a lot of money for a Trans Am that never actually appears in Smokey and the Bandit. 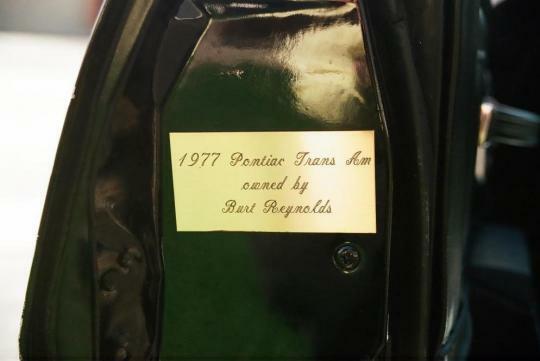 According to the listing, the car was used to promote the film and was given to Reynolds afterward with his name on the title as proof of ownership. 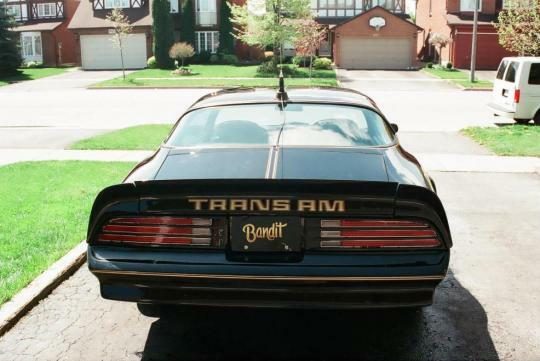 The Trans Am looks practically identical to the one in the movie with black paint, the gold firebird on the hood and Bandit name on the driver's door. 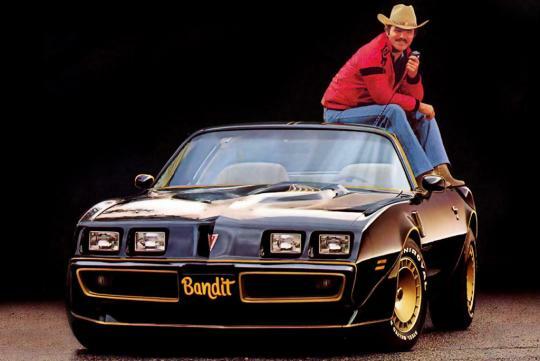 This one packs a 400-cubic-inch (6.6-liter) V8 with a 4-barrel carburetor under the hood, an automatic transmission and a plaque inside the door that proclaims "1977 Pontiac Trans Am Owned By Burt Reynolds."